You don't have to look too far to see how injustice and a lack of mercy cause all kinds of pain and suffering across our world and, sadly, sometimes closer to home. As much as is possible we want to support those who work for justice in our world. 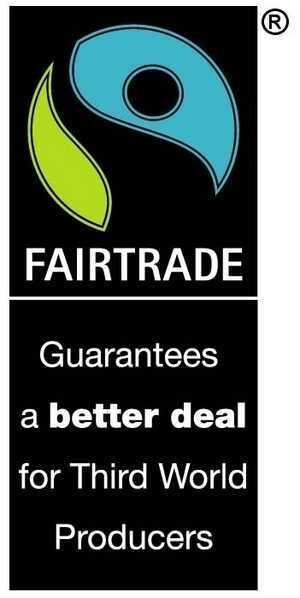 One way we have chosen to do this is by only stocking Fairtrade products. We also support the initiatives of a number of charities such as Tearfund who seek to relieve poverty and hardship amongst some of the poorest people on the planet. As well as doing all we can to make The Sanctuary a place which is seen to seek justice for those who are often 'forgotten' in our society, we are actively partnering with other like-minded organisations to provide support and help for those in need in our community. And since most of the news we read and hear is so negative, we are also committed to sharing positive stories when justice has been done!